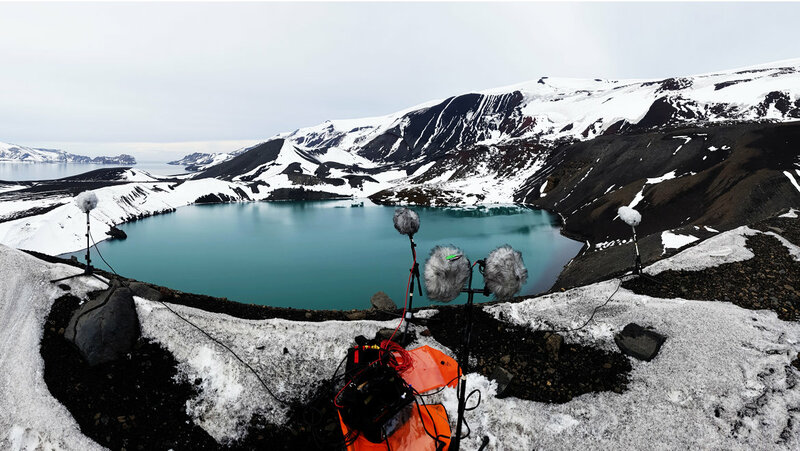 Producer Nerio Gutierrez Relies on d:dicate™ 4017B Shotgun, d:dicate™ 4011A Cardioid and d:screet™ Necklace Mics to Capture One-of-a-Kind Audio. 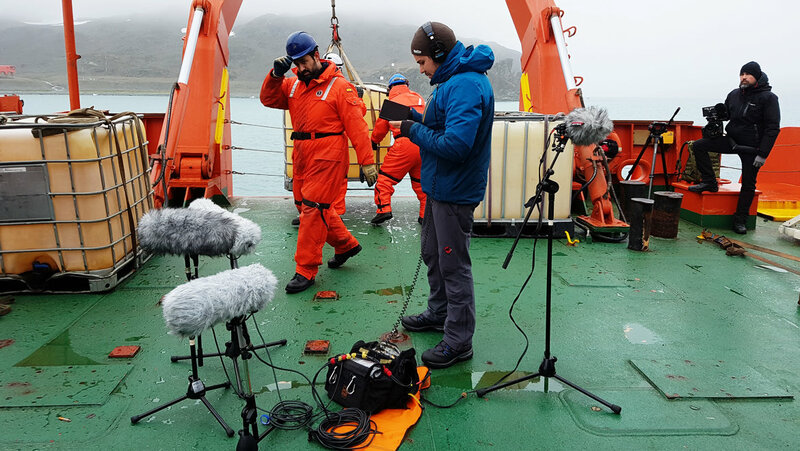 When Nerio Gutierrez, co-owner of Madrid-based production company, Playground Estudio, was given the challenge of producing a documentary about Antarctica’s view of the world, he knew he was going to be up against some of the most extreme weather conditions. 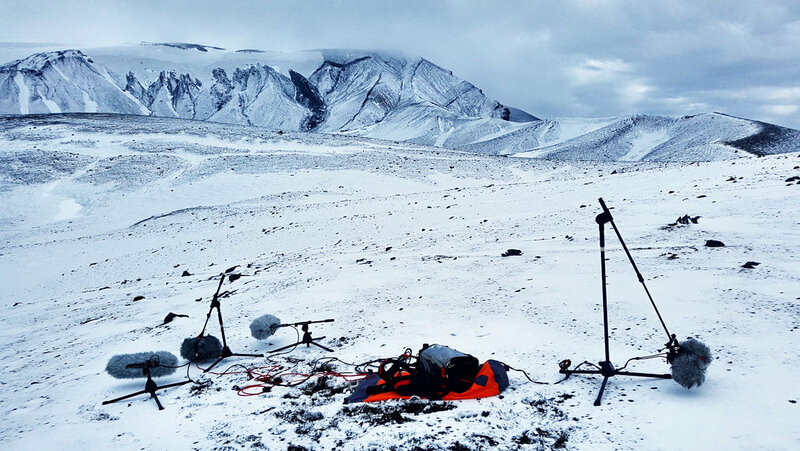 In order to capture the unique sounds and ambience of this harsh, frozen land, he turned to a selection of microphones from DPA Microphones for the documentary titled Antarctica, A Message from the Other Planet.